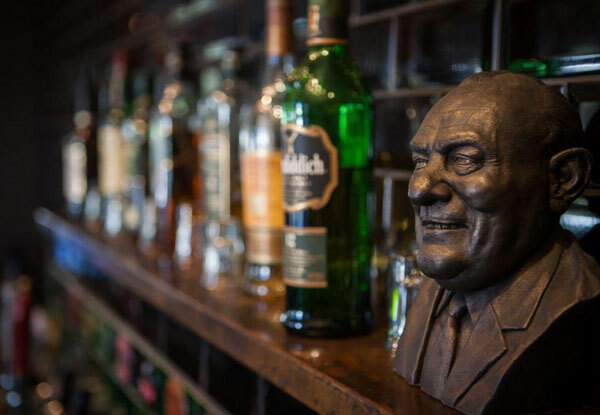 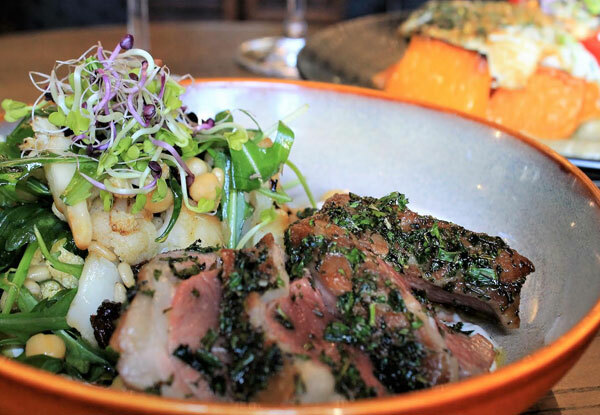 Offering fresh New Zealand fare and a generous serving of political satire on the side, Backbencher is your go to gastropub for a spot of history with your dinner. 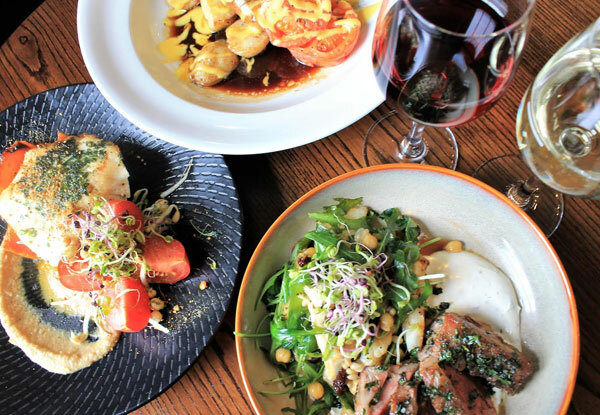 Choose a main off their delectable menu, such as a Scotch Fillet Steak, Crispy Duck Breast, Lamp Rump or Fresh Fish and finish it off with something sweet for dessert. 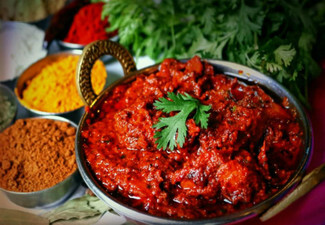 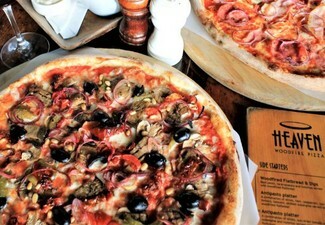 You'll also get your choice of house wine or beer to wash your dinner down. 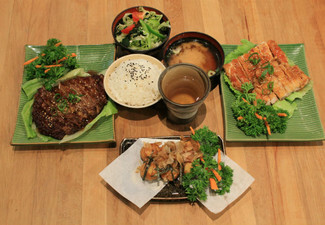 With options from two to six people, this is the perfect idea for a date night or a fun get together with the crew. 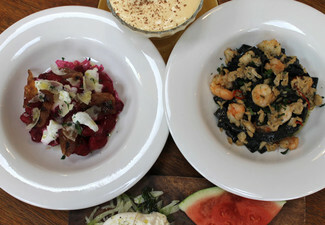 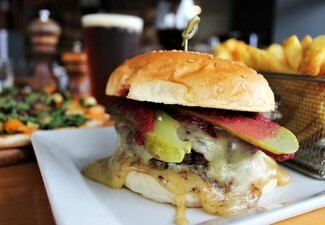 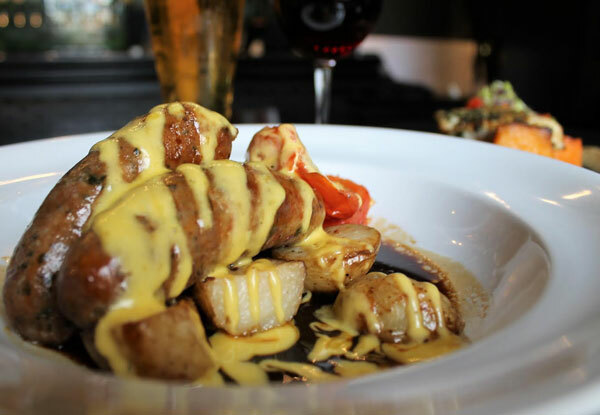 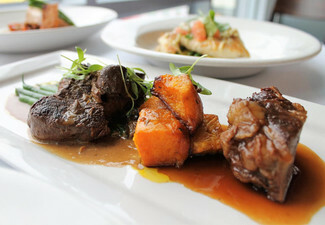 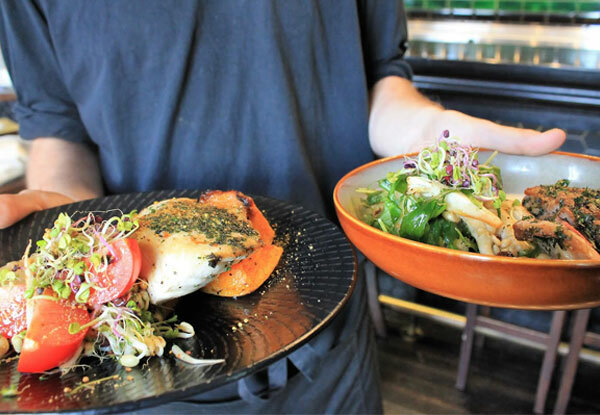 Grab a two-course dinner with drinks from The Backbencher Gastropub. 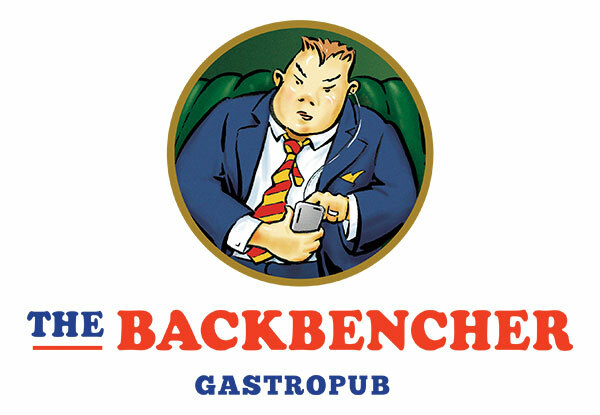 Offering fresh NZ cafe fare and a general serving of political satire on the side, The Backbencher Gastropub, is a great spot for all-day dining and excellent drinks. 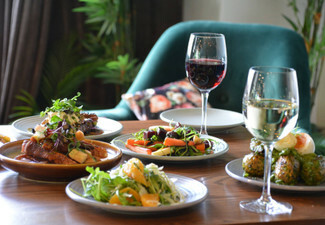 Their beautiful design layout features a 1000 wine glass display, extensive black honeycomb and hand painted tile-based look, great use of natural light, warming dark textures and colours including a new wooden floor, four new contemporary politician puppets displayed as individual works of satirical art, and more. 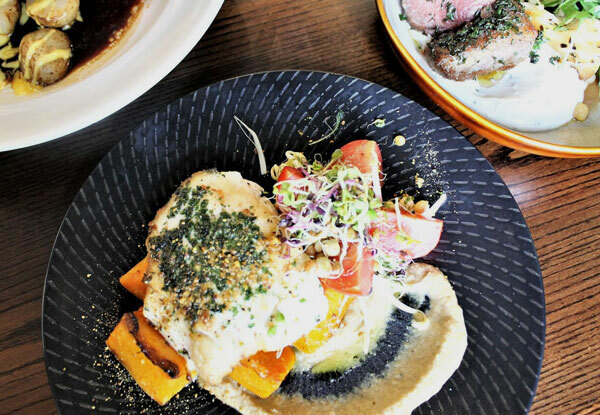 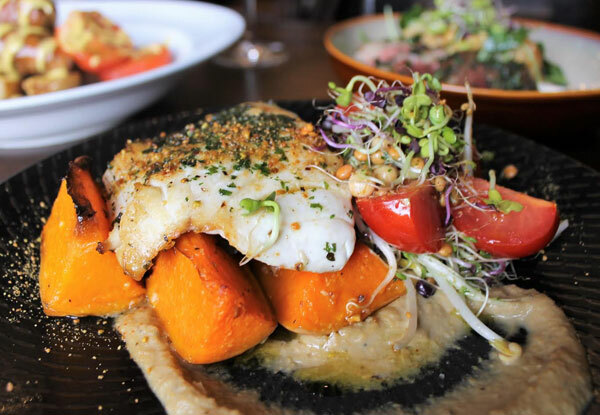 The Backbencher Gastropub offer the most exquisite dishes from brunch until late catering for the early birds, lunchtime revellers, and late night snack hunters. 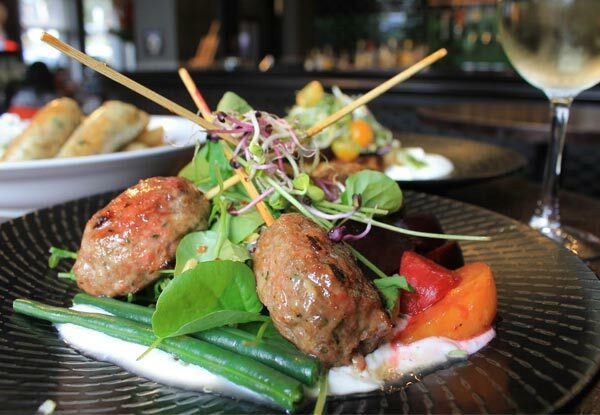 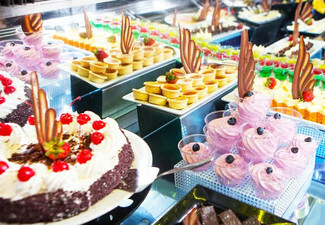 Using fresh ingredients and creative recipes, you can be assured that you'll be biting into a real treat.